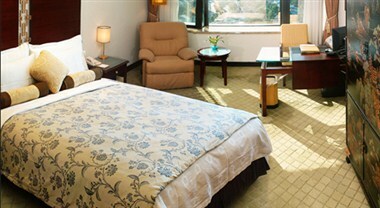 Located in the beautiful setting of CBD in Futian, it is accessible through convenient transportation. 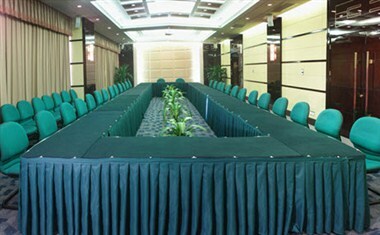 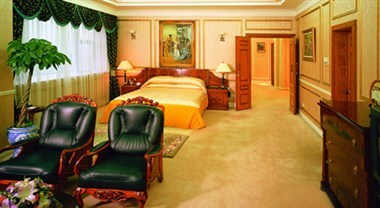 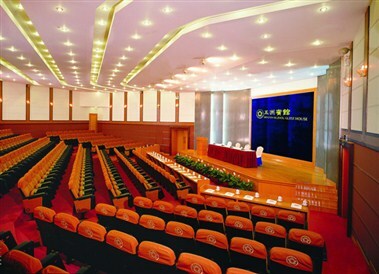 Furnished to be a five-star hotel, the Wuzhou Guest House has two main buildings, in which there are 336 guest rooms, 2 Chinese and 1 Western style presidential suites, 2 garden suites, 6 executive suites and over 20 conference halls and dining halls of different sizes to facilitate conferences and business events. 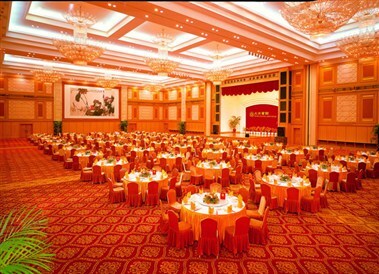 The magnificent architecture and uniquely artistic atmosphere never fail to give the guests great impression.